The next-generation Amaze will borrow many design cues from the City. 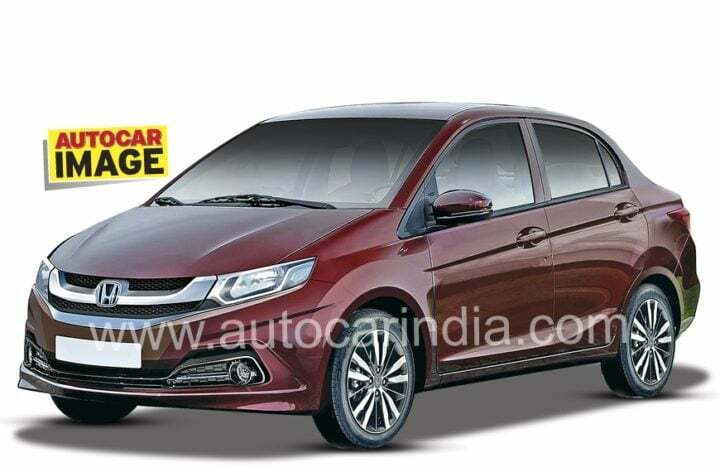 The City has been the most successful nameplate from Honda Cars India and a City-like styling can really work in favor of the compact sedan. Going by the rendering seen above, the new model Amaze will have a City-like nose, which will comprise of sleek headlamps, chrome-plated grille and an overall sportier look. The top-end variant will probably have a set of LED headlights, which will surely make the front-end look more premium. The side profile will remain mostly the same. 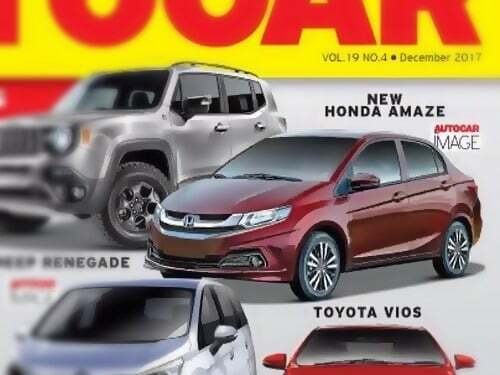 So, are you waiting for the new 2018 Honda Amaze launch to take place? Share your views with us by penning them down in the comments section below. Also, stay tuned to Carblogindia for latest news on cars and motorcycles relevant to India.